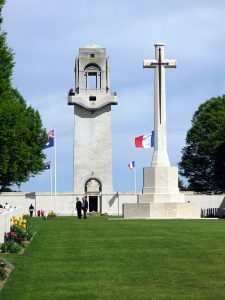 The band has a public program to lay wreaths and poppies on be-half of groups and individuals at the Australian National Memorial near Villers Bretonneux, France. 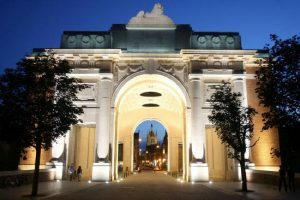 Wreaths may also be laid at Menin Gate Belgium. These ceremonies will be filmed/recorded for schools and our communities at home.